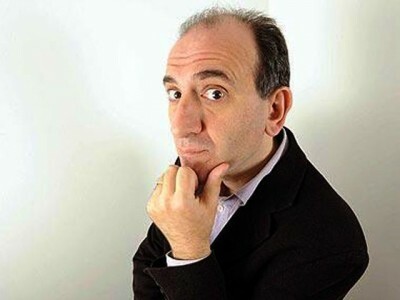 A very funny and sometimes disturbing voyage into the mind of Armando Iannucci, written by Armando, Andy and Kevin. It was aired on Channel 4 in 2001. And the East End Thug (played by Alan Ford) shows us the best way to fix washing machines.